BMCC offers students high-quality instruction, affordable tuition, small class sizes, and student support services such as tutoring, computer labs, academic advising, and disability accommodations. 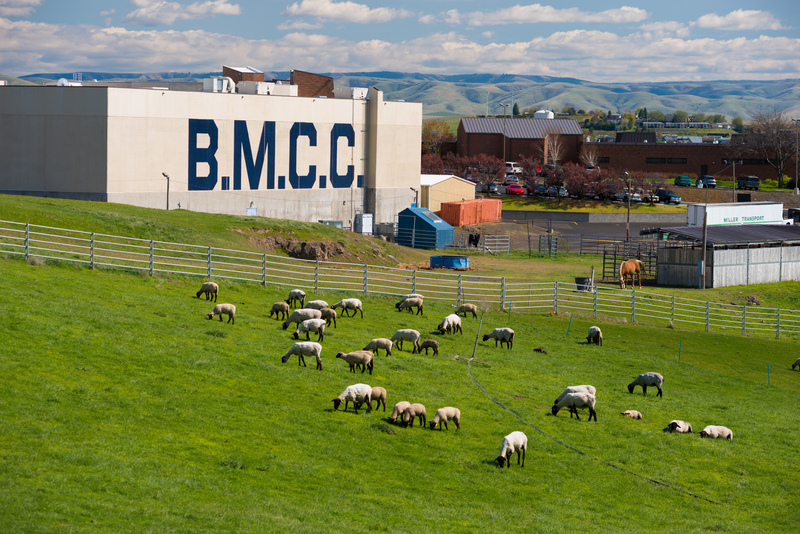 Though its taxing district comprises Baker, Morrow, and Umatilla counties, BMCC serves all of northeastern Oregon - including Grant, Union, and Wallowa counties - through its locations in Pendleton, Hermiston, Baker City, Milton-Freewater, Boardman, La Grande and John Day. In addition, BMCC provides selected on-site services to the Confederated Tribes of the Umatilla Indian Reservation. BMCC uses distance education learning modalities to serve residents throughout the region, as well as a small number of students from around the world. On average, BMCC employs 250 full-time and part-time persons, with an annual payroll of more than $15 million. In 2016-2017, BMCC enrolled 7,354 students, of which nearly 54% were seeking a certificate or associate’s degree. A total of 1,155 students received approximately $6.4 million in financial assistance in the form of federal and state assistance, scholarships, grants, tuition waivers, other assistance, and work-study jobs. Early College Credit classes are offered to area high school students; 12,339 credits were awarded to 1,390 students enrolled in college credit courses in 2016-2017. The growth and sophistication of technology has expanded the number of courses offered via distance learning to more than 380; 1,621 students took at least one distance learning course in 2016-2017. Typical of community college student populations, the average age of all BMCC students is 31. Student demographic data rely on self-reporting: 34% of students identified themselves as belonging to minority populations, and 4% students identified themselves as veterans. Class size is generally fewer than 30 students. 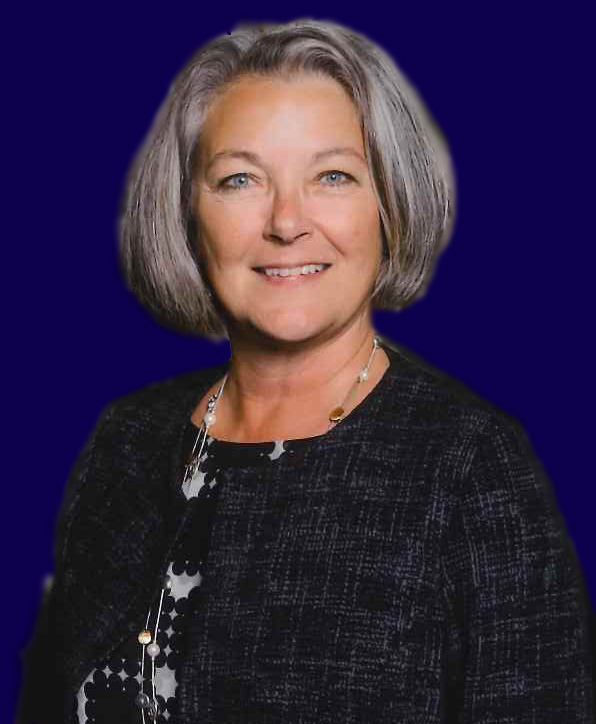 On behalf of the faculty and staff, it is my pleasure to welcome you to the BMCC family. Whether you are joining us for college preparation, college transfer, technical training, for assistance with workforce development or self-improvement and personal enrichment, we are all committed to your success. You are joining us at an exciting time at BMCC as we launch new programs that provide exciting new career opportunities that will meet the workforce demands of area employers. To help you achieve your goals, BMCC offers an extensive advising program that is structured to facilitate your successful transition to college life and to chart a course toward the accomplishment of your educational objectives. We recognize that education can be an expensive investment. BMCC provides assistance in identifying financial aid options, including scholarships and student loan programs, to help you afford your educational experience. Please take advantage of these services and schedule an appointment with an advisor as soon as possible; it will greatly improve the quality and value of your time at BMCC. Get started by visiting www.bluecc.edu/enrollment-services/financial-aid. I encourage you to enjoy your time at BMCC. We offer a variety of team sports, student government-sponsored events, clubs, student life and cultural activities to enrich your student experience and bring you into closer contact with your fellow students and community. In the coming school year, I look forward to meeting you and helping to make your experience at BMCC educationally and personally rewarding.